I hate Boyapati srinu brand of cinema, he makes only mindless masala movies which don't work for me. 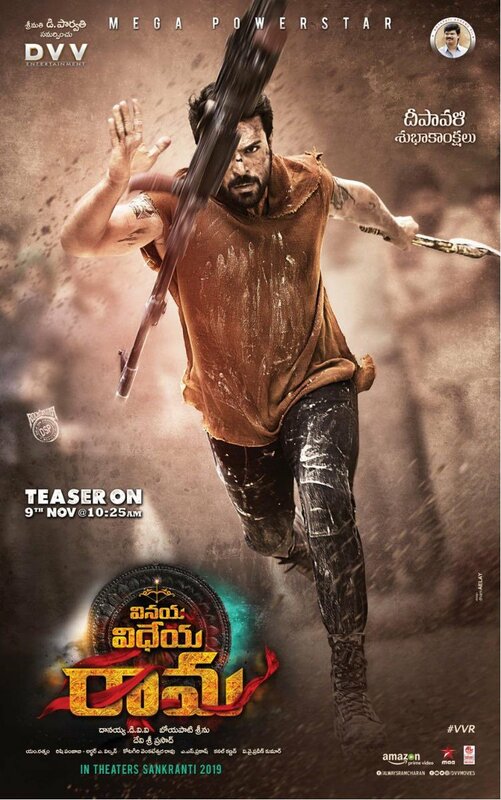 Btw this poster will create huge buzz among mass audience. Well he's for the masses & this combo was highly awaited. And Boyapati is old school, in the end he'll make a violent mass entertainer. Sad for him that a poor film like Sarrainodu was a giant success when a slightly better Jaya Janaki Nayaka flopped.